We become zealots of "the model" because "the model has to be the answer"
How many won deals because your customer liked you? How many lost deals because your customer didn't like you? The learning objective is not the answer. The improved behavior is the answer. Be learner-focused. They should do most of the talking. It's all about them. When you talk you create objections! Be brief. Be good. Be gone. Once you get high, stay high. Don't ask permission. "Hey, I'm going to be meeting with your boss. Anything you'd like me to bring up with your boss?" Out-understand your competitors. 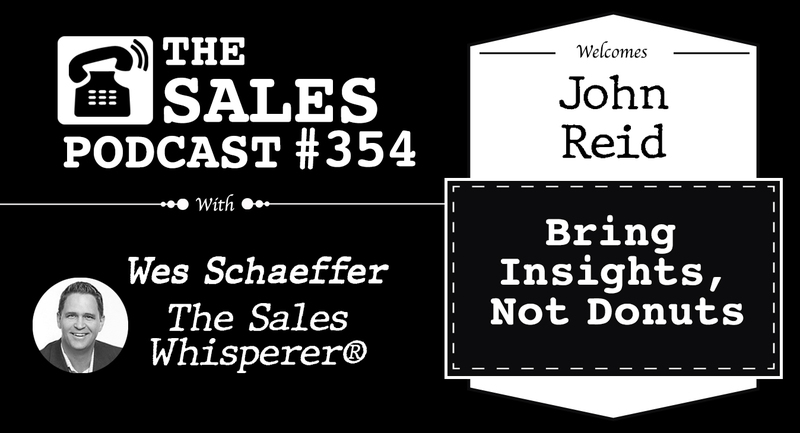 Only 11% of customers believe salespeople understand their needs. 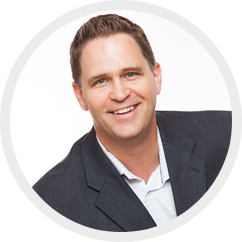 Order John Reid's book "Moving from Models to Mindsets: Rethinking the Sales Conversation"